Thursday: Whenever a new baby is about to be born in our family, we always go out for a special dinner as a last hurrah to the current crew and to build anticipation for the arrival. With the new puppy coming on Friday, we continued our tradition and went out for pizza! 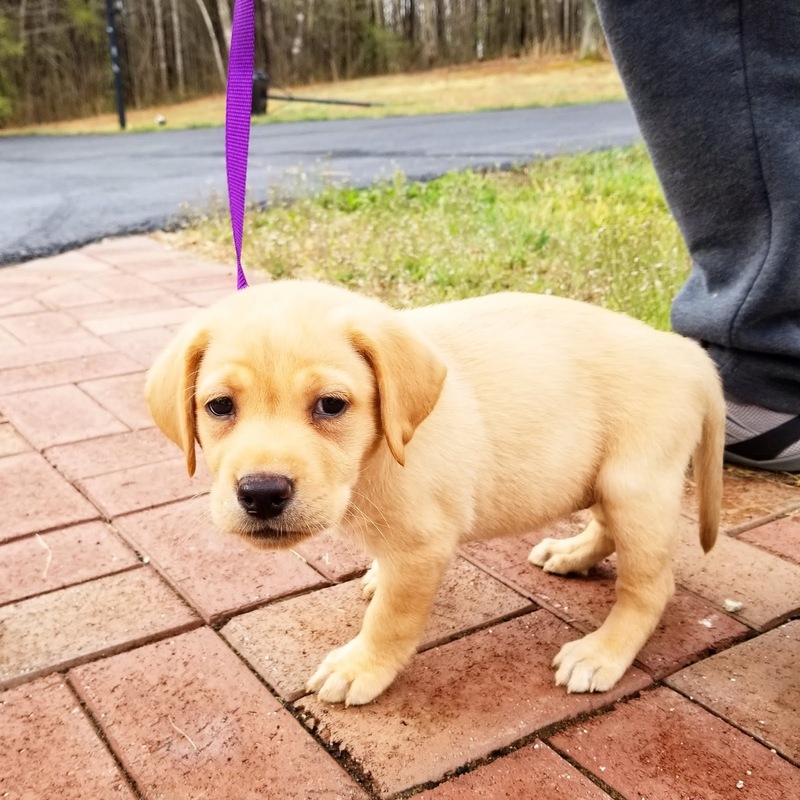 About her name: We couldn't get a ginger Labrador puppy without naming her after our favorite show, I Love Lucy! 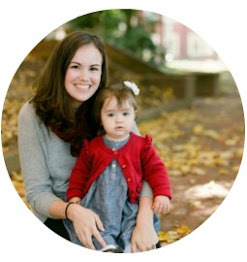 I also love that her name means "light" - she has definitely already been a ray of sunshine for a lonely little boy around here. We're taking it one day at a time and learning as we go. Here's to a brand new adventure in puppy raising! 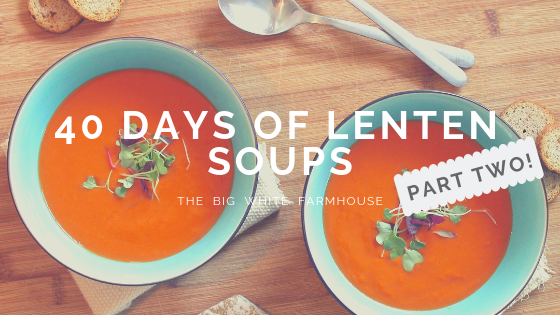 As we round the corner onto the Lenten home stretch, we're still (mostly) going strong on soup dinners. So many lessons learned already! On the days where we're just "not in the mood" for soup or we don't want to eat leftovers again or we just want to chew something (hah! ), we're reminded how fortunate we are to have food to eat at all. We're able to return to gratitude for our daily bread. 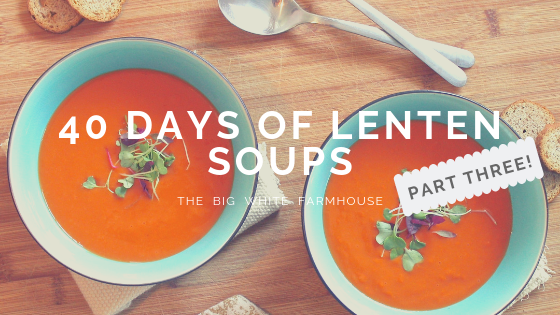 Who knew forty days of soup could expose and help sanctify our selfishness? No.236: TBR Tuesday // Let's Try This Again!